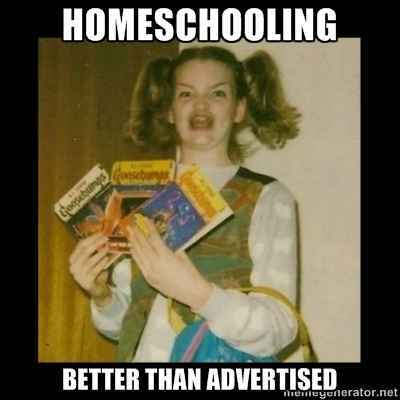 Full Disclaimer: I Was Homeschooled. Homeschooling through high school afforded me the aforementioned discovery of my LEAST FAVORITE PIECE OF LITERATURE. EVER. and of course some of my favorites too. For the most part, I was able to learn at a pace fueled by my own desire, something which I know is rare in the United States. I'm lucky. I wouldn't suggest homeschooling to everyone, but for the right people it can be a really great environment for education. All that said, If I were in high school right now, I'd want to go to Tacoma's School of the Arts. Tacoma's School of the Arts (called SOTA for short) is a wonderful, mystical, magical place - even for me, an almost 30-year-old Tacoma transplant from Texas. If you see a kid with brightly colored hair with, as my mother would call, a "unique sense of fashion" in downtown Tacoma, they probably attend SOTA and I'm also probably going to ask them where they got their shoes. Same goes for a kid tromping around downtown Tacoma on a Tuesday morning with a musical instrument, they're probably a SOTA student. The school purposefully integrates into the community by spreading classrooms across three urban buildings. The innovative school offers a focus on the arts and an opportunity for students to recognize their connection to each other and the community. These kids make me excited for the future of our world. They are brilliant thinkers, innovative artists, and excellent musicians - 3 things our globe could use way more of, in my opinion. I get to be a "Celebrity" Guest Judge for SOTA's Cover Song Project! This is gonna be such a blast. and I get to pick the winner! In year's previous, I've had the honor of being a guest instructor for their songwriting class, so getting to do this event is such a treat for me. I learn so much from them every time I set foot in one of their 3 buildings. You should see my face right now. I'm beaming.